As children grow parents exchange baby items, like cribs and toys, for toddler versions and so on. 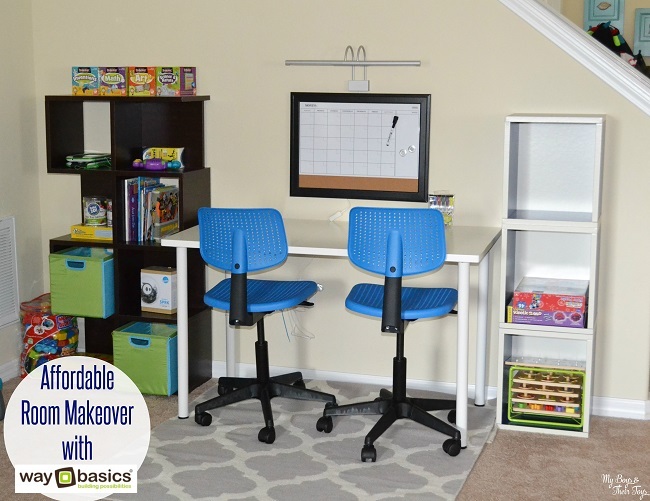 Recently, I looked at the boy’s overfilled playroom and decided it was time to purge. There was just too much stuff! If you feel that way about any room in your house, I encourage you to take the time to purge. You’ll feel so accomplished afterwards! I know I did. 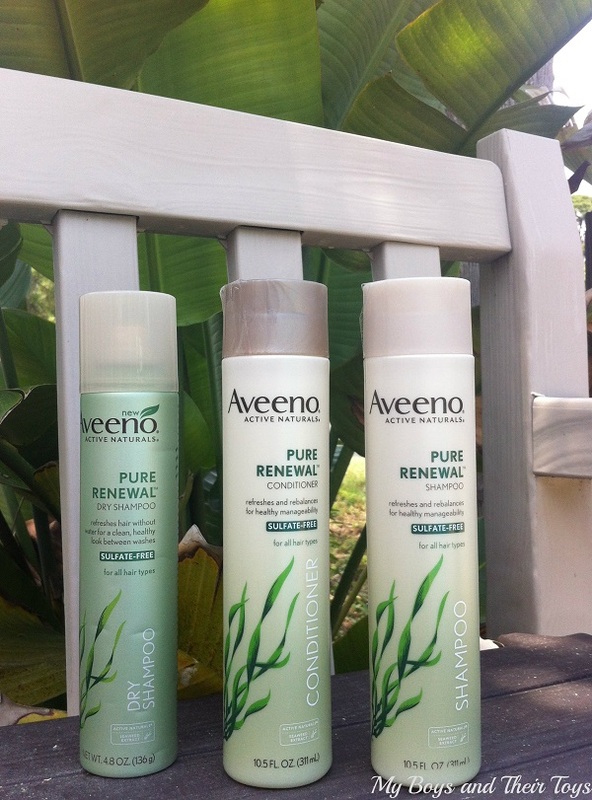 Aveeno’s new collection – Aveeno Pure Renewal provides consumers with a natural way to refresh. Infused with the power of balancing ACTIVE NATURALS® Seaweed Extract, these sulfate-free, paraben-free, dye-free formulas give a soft, weightless shine and healthy manageability. 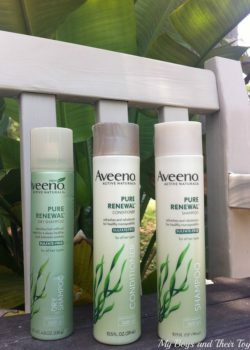 The Aveeno Pure Renewal Collection is scientifically proven to create hair that is 7 times healthier after just one use! As many of you know, we’re in the process of selling our first home we purchased as a couple. 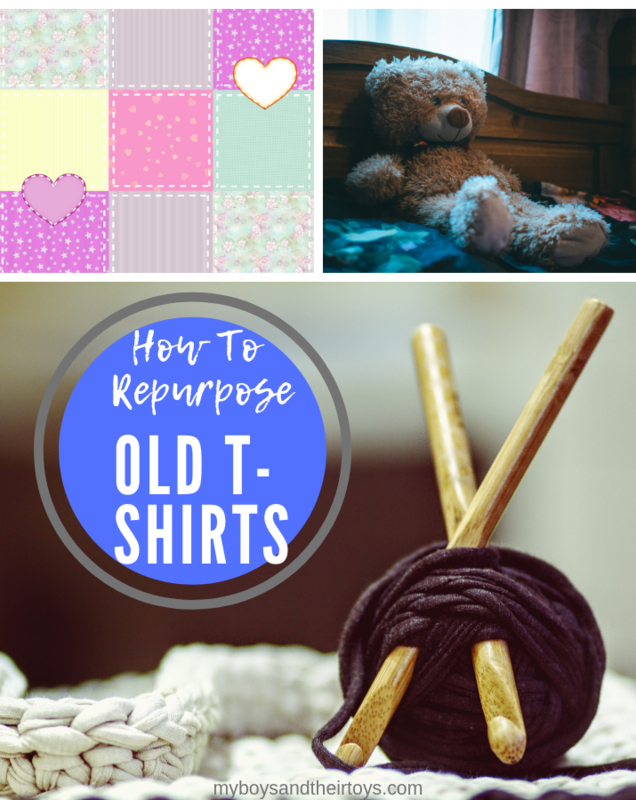 Between packing and moving, there’s no better time than now to rid ourselves of things we no longer need. 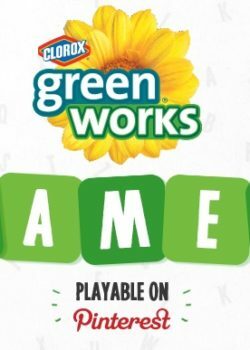 Something I feel passionate about is green living, and after going through several cabinets I noticed just how many cleaning products I have that are unnatural and toxic. I’ve decided that my next home will be a healthy home. 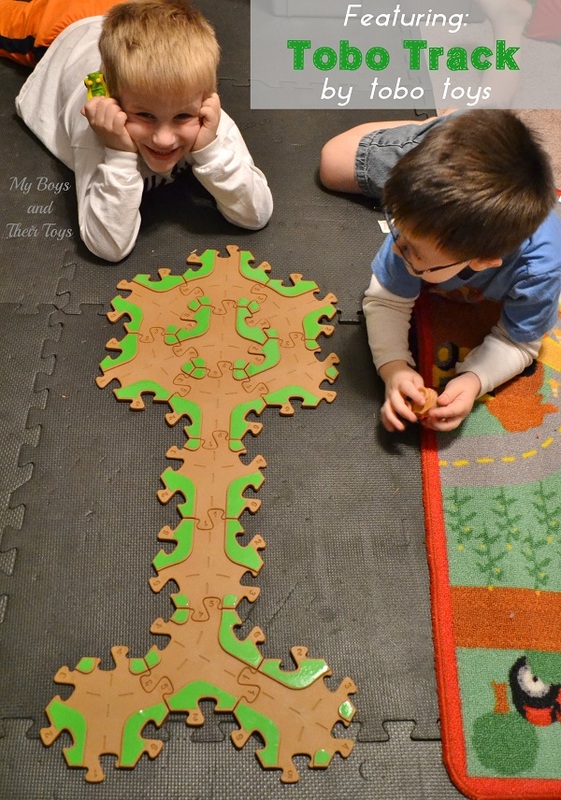 Educational toys that are eco-friendly have become more in-demand over the last couple of years. 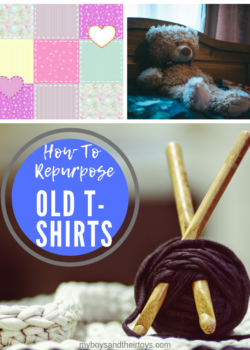 Whenever possible I try to find products that are not only fun for the kids, but have an educational element while being free of toxins and chemicals. 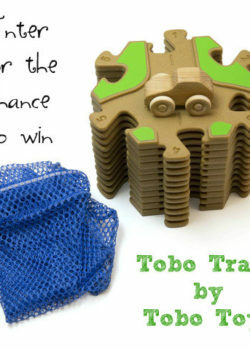 I was happy to come across Tobo Toys who recently introduced their first product: Tobo Track. 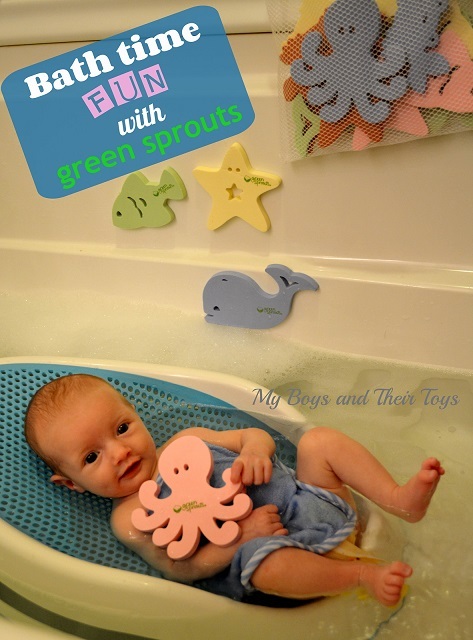 The green sprouts® division of i play.® provides parents with baby care, feeding, and toy products that are safe and chemical free. 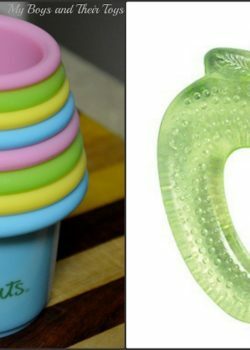 My reviewer Kelly weighed in on 3 of green sprouts baby toys she received this month, the sea friends bath toys, stacking cups, and green apple teether. 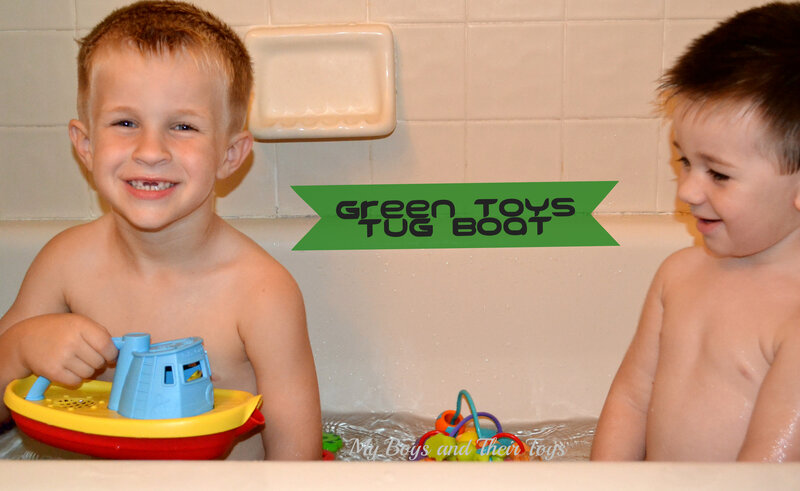 The founders of Green Toys Inc. found a gap in the market for quality toys that were safe and green. 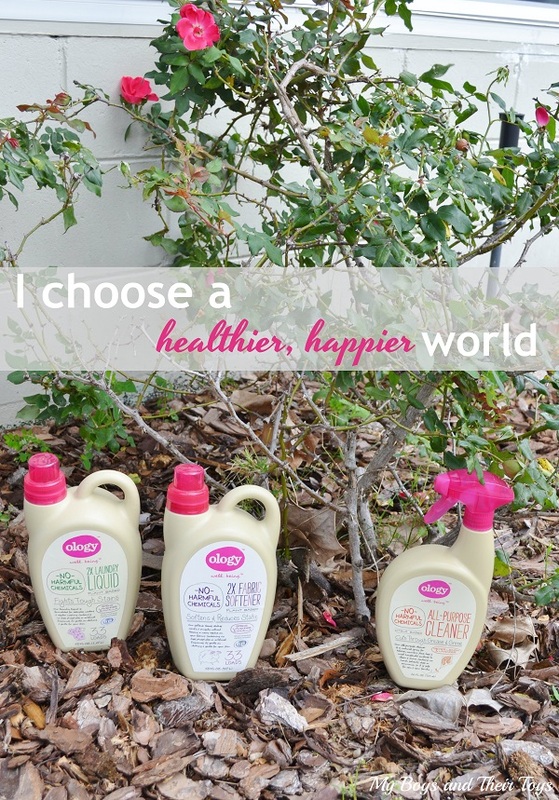 All of their eat and play products are made of 100% recycled materials. Milk jugs to be exact! Because they use recycled milk jugs they are able to keep production of their products right here in the USA. My toddler’s mattress was losing its firmness. It was actually showing an “impression” and we knew it was time to invest in a quality mattress for him. Naturepedic is a family owned business located in the good ole’ U.S.A. They focus on healthy, quality mattresses for the entire family, and have received recognition, certification, and awards from over a dozen companies. Other than receiving a free sample of the product from Naturepedic, I was not paid for any of the opinions or reviews expressed. 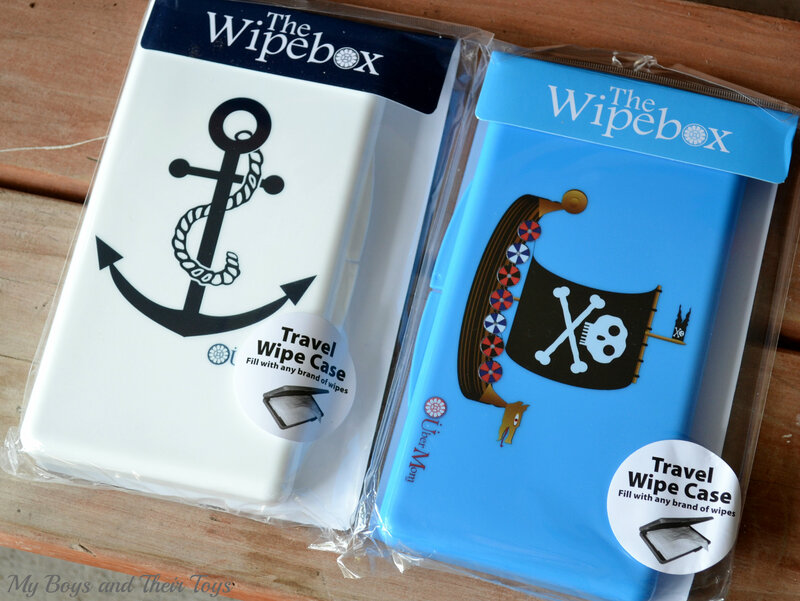 The Wipebox, created by mother’s Amy & Lisa saw a need for an affordable, stylish, and durable travel-size wipe case on the market. 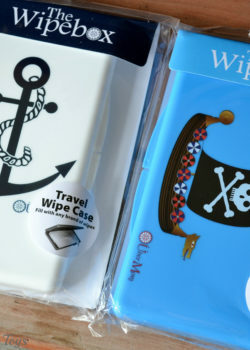 With their love for eco-friendly items, and flair for European design The Wipebox by Uber Mom was established. How adorable are these designs? And they have a ton more, 13 to be exact! 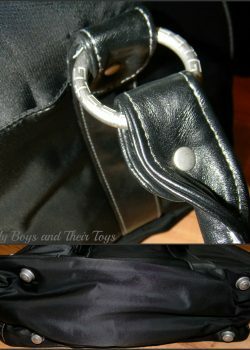 Created in a variety of colors and designs, The Wipebox is available for boys, girls, or neutral genders. Stop what you are doing. Trust me. You will want to see this! Just take a minute or two to catch this short video below. 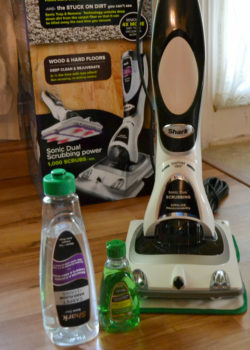 After watching the Shark Sonic Duo commercial on TV a few months ago I thought there’s no way this floor cleaning system can do it all. Then I spotted the Shark Sonic Duo team at the #Blogher13 conference this summer, and had to experience it for myself. Just over 4 years ago I made a career change and became a stay at home mom. With only one income supporting our (then) family of 3, I began looking for ways to save money. I felt determined to do “my part” in helping the family remain successful with a smaller budget. 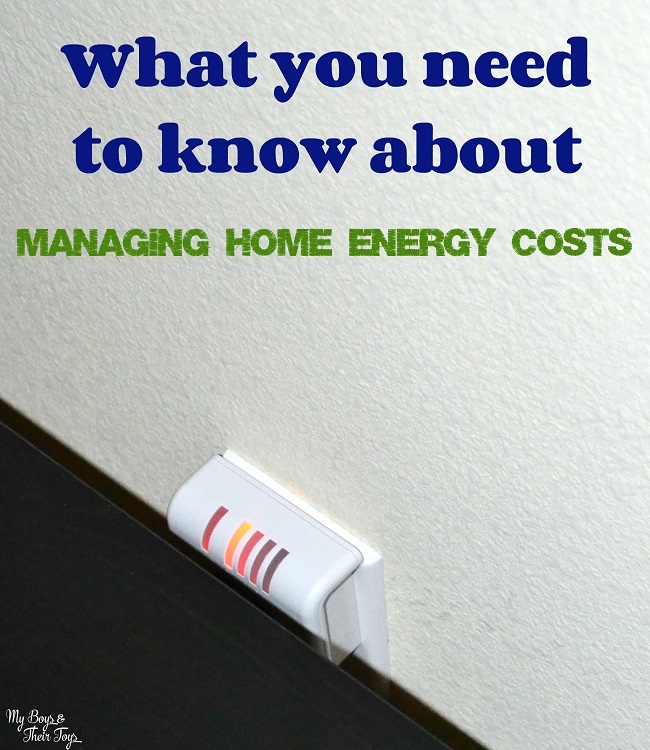 One way I found to help keep our budget down was by making simple changes to our lifestyle to be “greener”. In my everyday life I make a conscious effort to lessen my carbon footprint. Between recycling religiously, shopping with reusable bags, being aware of our water usage, keeping lights of when unnecessary, and buying green items whenever possible, I feel I’m doing my part for the environment. One thing I have a hard time breaking the habit of is my use of water bottles. While they do get recycled after use, I am always on the go and in need of a quick beverage and water bottles are my typical choice. Because I drink water all day, I like to add a bit of flavor to it from time to time, like Crystal Light Lemonade packets or the kids new favorite is the Mio Liquid in fruit punch. 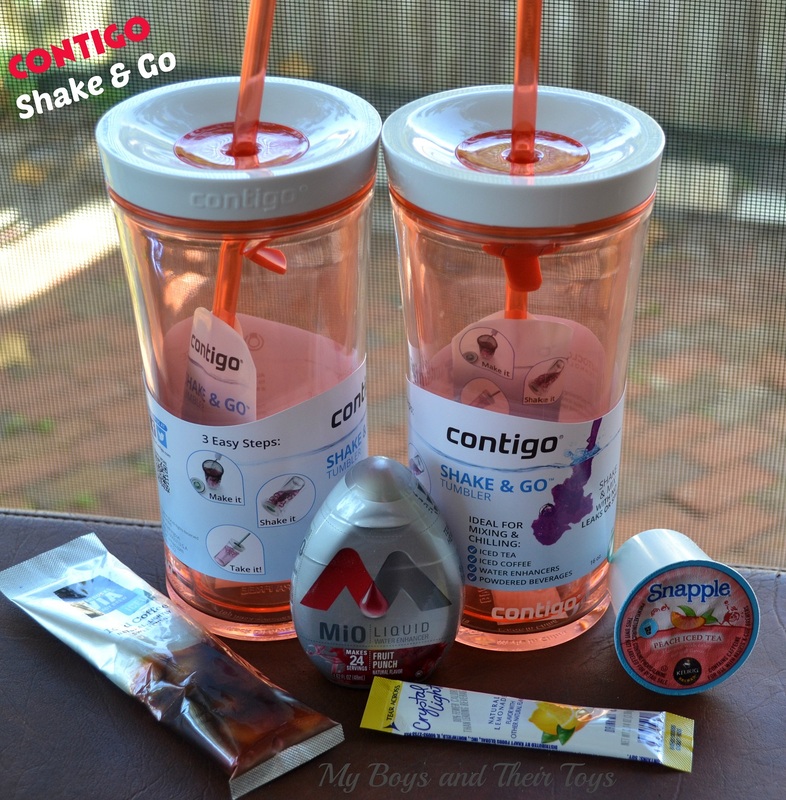 Recently I was introduced to Contingo’s brand new line of Shake & Go Tumblers. 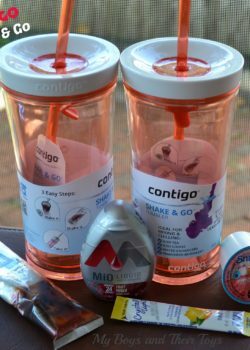 The tumblers are 16 oz and ideal for iced coffee, tea, powdered beverages, and water enhancers. Packing a school lunch is all new to me since my little man only attended half day pre-k last year. 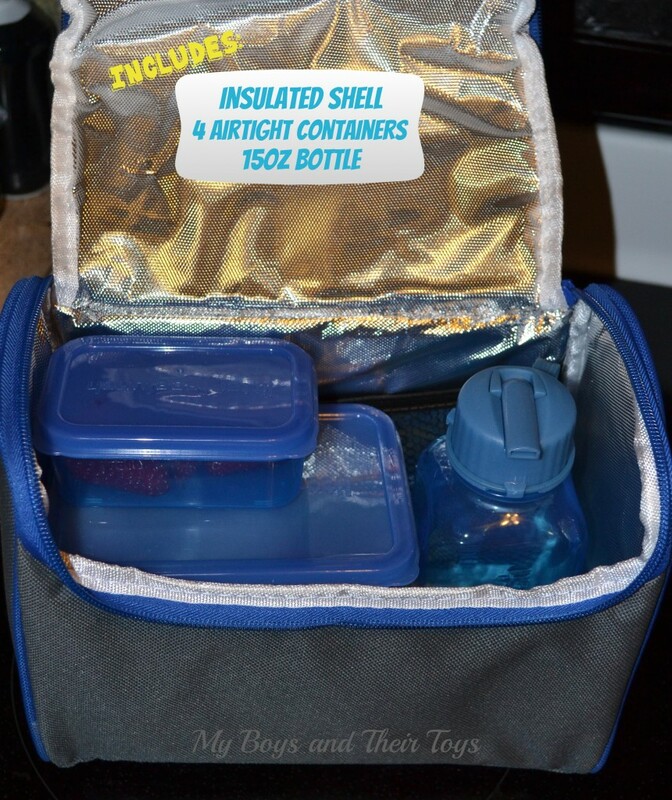 I’ve learned that they have little time to eat, and many times there’s not enough helping hands in the lunchroom so the items I pack in his lunch bag need to be easy for him to open. That’s where New Wave’s Litter Free Lunch Bags come in handy. 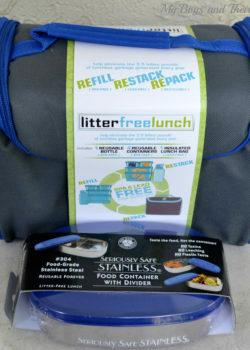 Each lunch bag kit includes an insulated bag, four BpA-free reusable food containers (2 small, 1 medium and 1 large) and a 15oz BpA-free bottle. 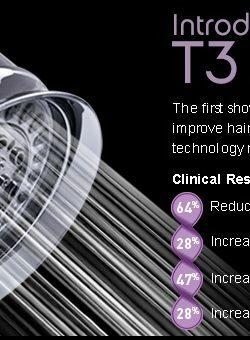 T3 Source Shower Filter System is quite a mouthful, but I promise you the process is incredibly easy! Why do you need a T3 Source Shower Filter? If you have dry, damaged hair or dry skin, than lean in and read on! This amazing shower filter system removes 95% of chlorine from shower water, the real culprit behind lack luster hair and dry skin. 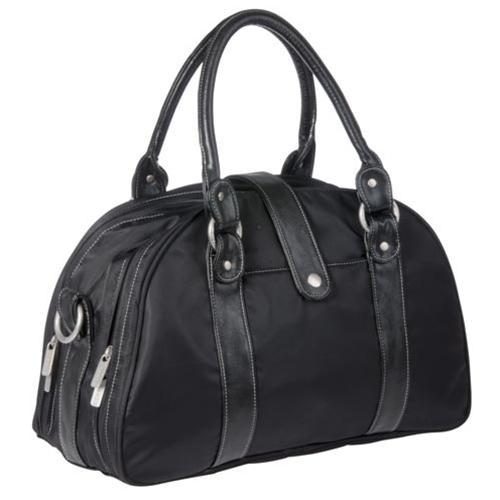 At first glance, this gorgeous bag by LASSIG would appear to be nothing more than a stylish purse. I’m a bargain shopper. 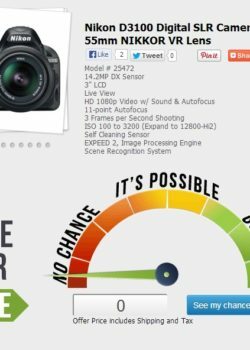 Anytime I’m in the market for a new item, I search online for the best deals prior to purchasing. Although it can delay my purchase, I feel good knowing I found the best possible deal and saved my family money. 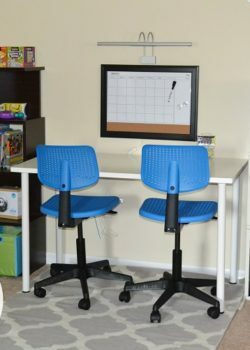 Recently I came across Greentoe.com, which offers an array of popular items every family needs, however you name your price, instead of the other way around. That’s right, instead of the retailer pricing the item, you do. 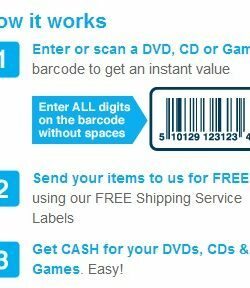 Not only does this save time scouring the internet for the best deal, but money too! It’s a win-win. 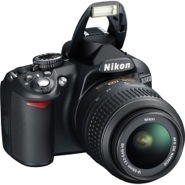 A big purchase I have contemplated for some time now is a DSLR camera. As I was rummaging through my closet the other day I noticed all of my old CDs just sitting there boxed up. As old memories started to bubble forth about why I bought each CD, and what life situation they helped me through, I realized that I have not listened to them in years. With the invention of mp3 players and apps like Pandora it is rare that I ever listen to a CD, but there they were just sitting there asking to be played. Feeling guilty I put on my old Matchbox 20 CD and started listening, and then I wondered whether there was a way for me to make money off of these CDs that I once listened to time and time again. 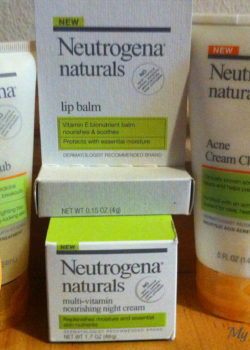 Thank you to Neutrogena for the review products. I am a skin care junkie! My bathroom is never in short supply of an assortment of products. 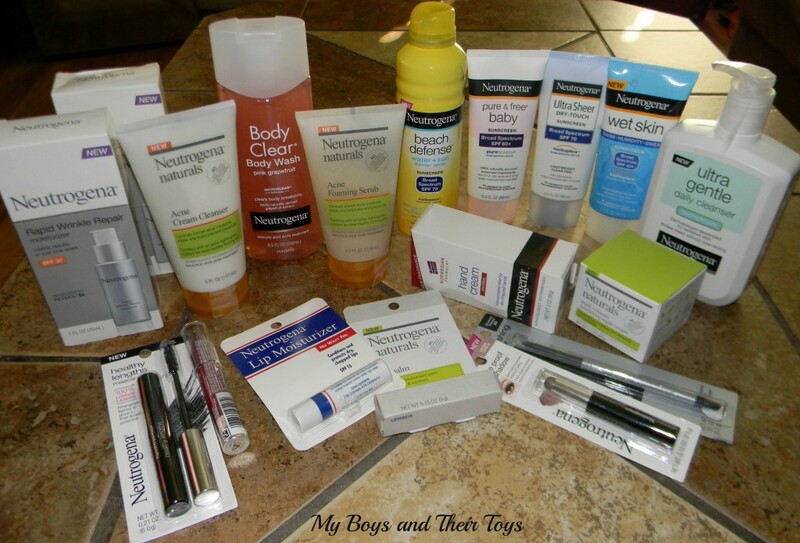 Recently I received a huge bundle of Neutrogena products to sample. I couldn’t wait to dig in and try them all! When special occasions, holidays and family visits arise, homeowners want to make sure everything is in tip-top shape. In addition to a full-scale cleaning mission by the homeowner, a good, deep and penetrating rug cleaning is probably in order to put the finishing touches on the space. For customers who want a reliable and professional company that specializes in green rug cleaning, Green Choice is the right company for them and their cleaning needs. In addition to a thorough rug cleaning, many customers these days commit their business to being environmentally friendly, and one way that they express that commitment is by choosing companies that share their concerns about non-toxic cleaning products. Green Choice offers organic, non-toxic and earth-friendly products that puts their clients at ease, especially if they have young children, pets or there are senior citizens living in the home. 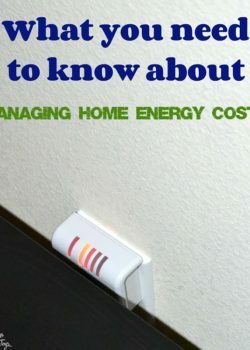 Do you like to save money? Do you care about your carbon footprint? Then look no further! 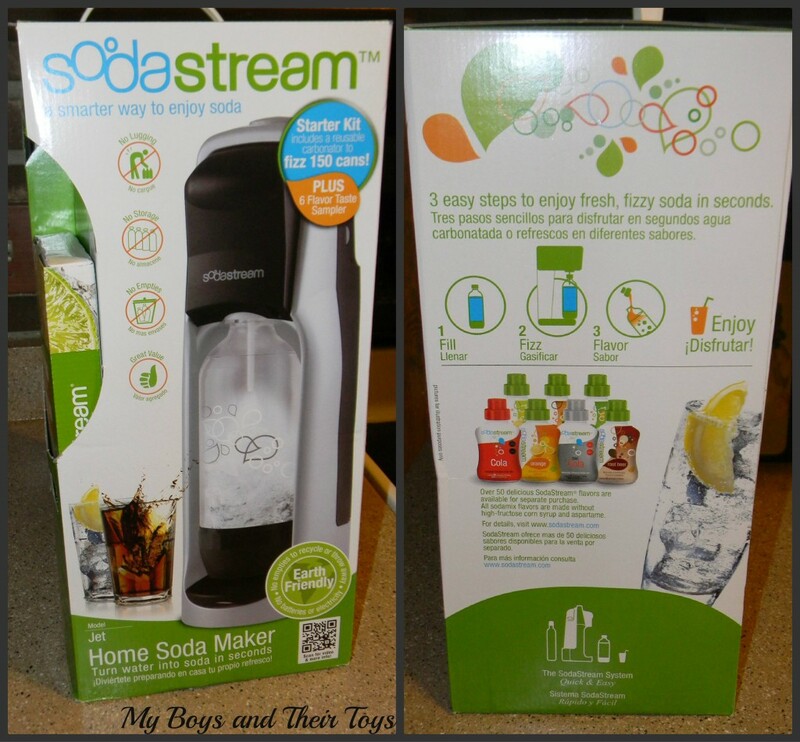 The SodaStream system enables consumers to carbonate water and to flavor carbonated beverages at home as an alternative to purchasing pre-packed bottles or cans. Variety: offers over 100 flavors to suit everyone’s taste. Regular, diet, natural, fruity flavors, ice tea, energy drinks, sport drinks, tonic and many more. 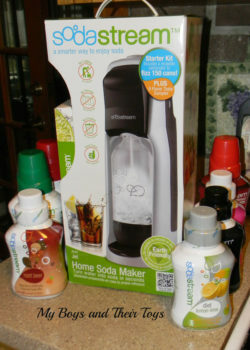 Satisfaction Guaranteed: drinks makers are of extremely high quality and include a money-back satisfaction guarantee.